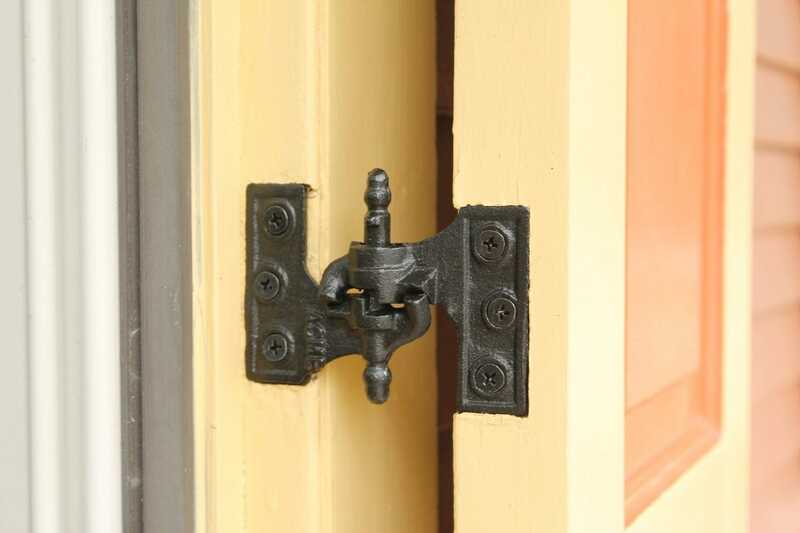 Acme, Lull & Porter Mortise Shutter Hinge. 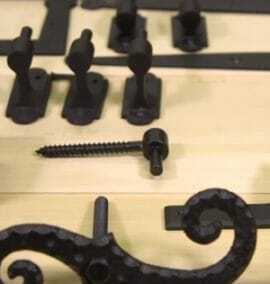 WeatherWright™ Powder Coated, sold as 2 complete sets/box. 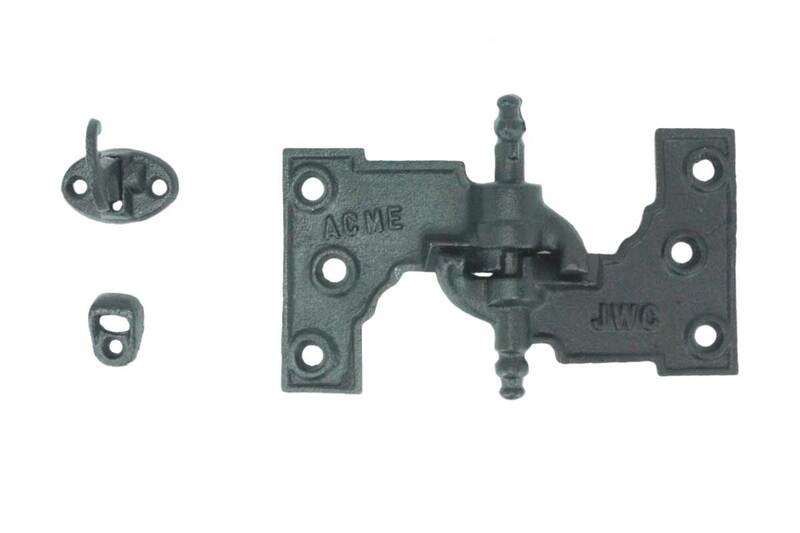 John Wright’s exclusive WeatherWright™ powder coated Acme, Lull & Porter hinges resist the elements and are ready to install–no primer or painting required. 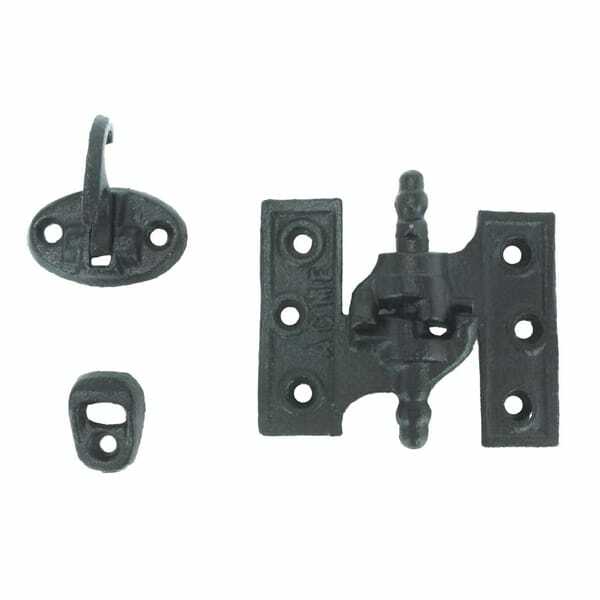 This is the original design and an exact fit for most old hinges of the same type. 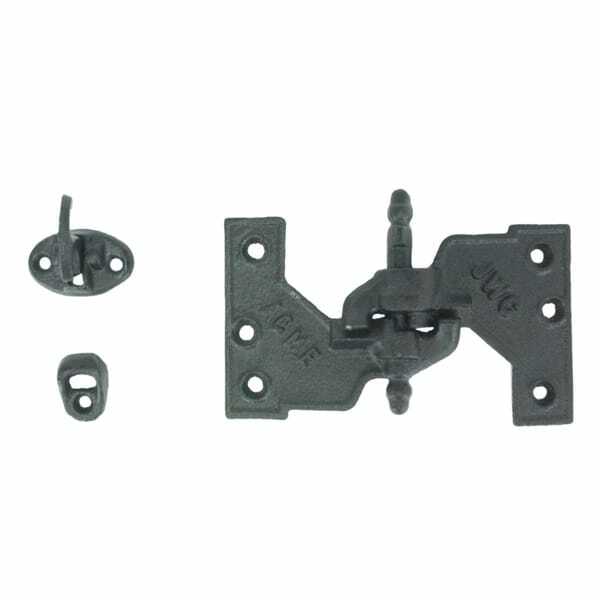 Once-patented cam system locks the hinge in the open position. 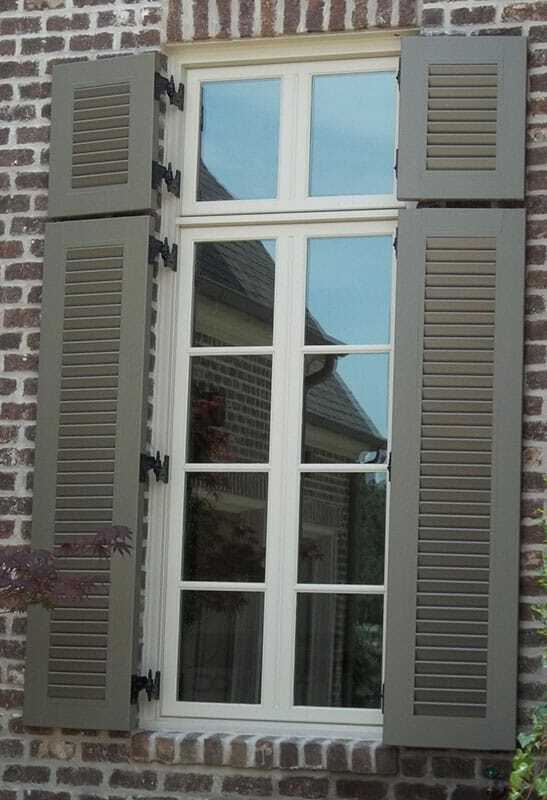 Shutters lift off without tools. 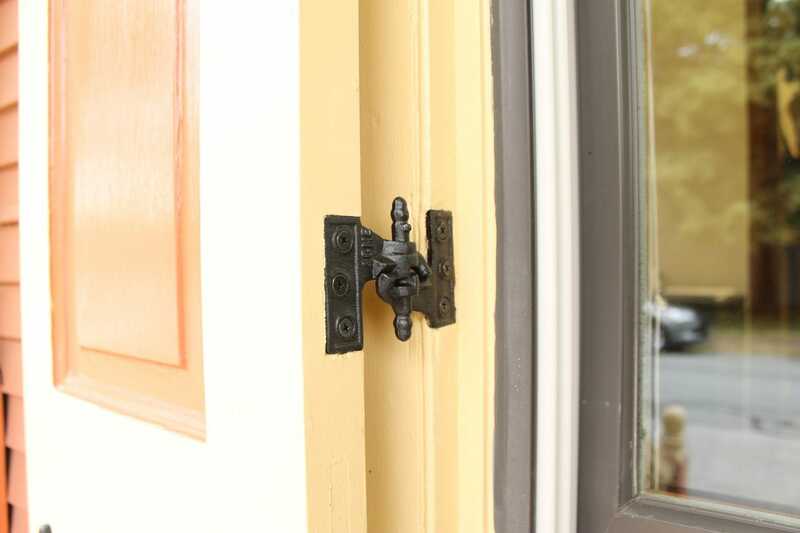 Each set contains 2 left-hand hinges, 2 right-hand hinges, and 2 sets of fasteners — enough shutter hardware to complete one window. 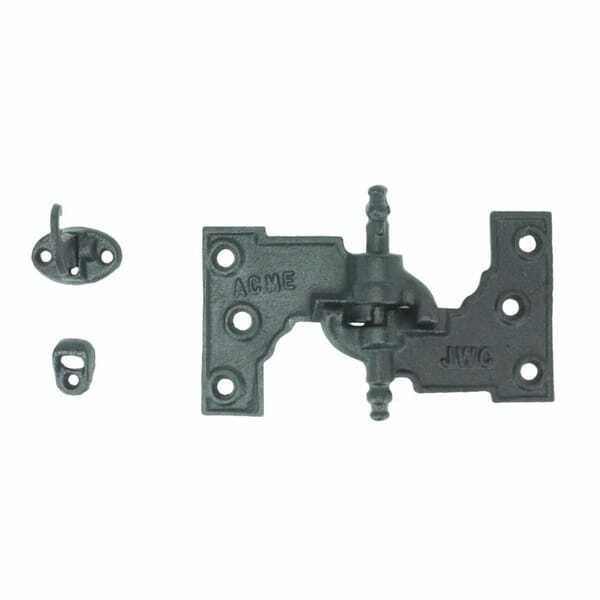 Refer to Mortise Shutter Hinge Guide (link below) for additional information. 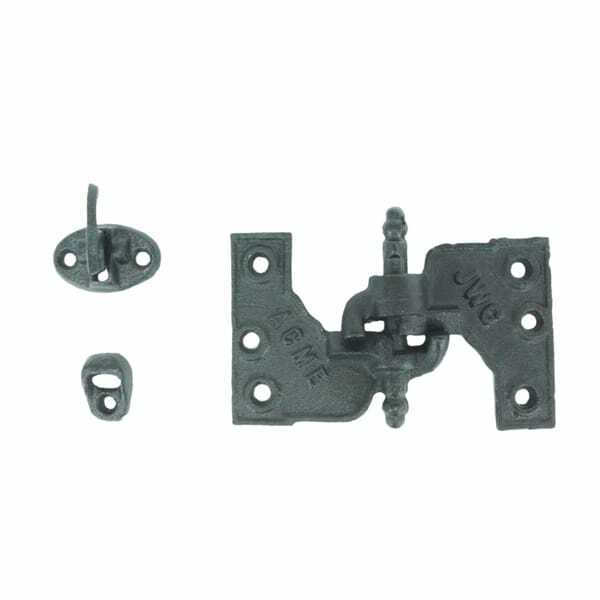 Sold as 2 sets/box. 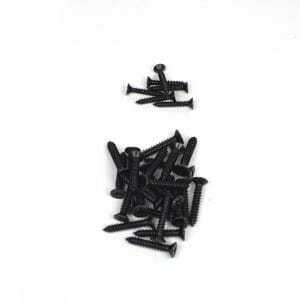 Screws not included but available separately. Sets cannot be broken apart.